Domain Metrics Low authority domains destroy credibility and trust. Be sure about your domains. In the early days of Google there was Page Rank, which was a visual indication of a websites relevancy and topical authority. Those days are gone since the passing of Page Rank, but new indicators are available, like Domain Authority and Page Authority. These indicators, produced by Majestic, indicate similarly to Page Rank, a website authority based on the website content as well as the other sites that ‘talk’ about it. 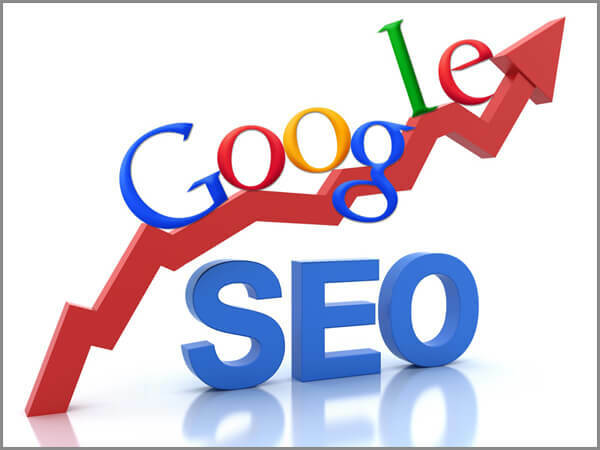 Combined with other metrics such as MOZ you can get a very good picture of how a website will perform with regards to search engine ranking programs like Google and it’s searched keywords. Historically all websites have some authority. the key is to find high authority relationships to link against, or create your own. That’s where Dometrics comes in. Using our web based application and a list of expired domains you can quickly determine a websites domain authority, as well as if it’s been used for spam (implementing the Spamsy API), and other criteria. You can also refine and empower your results by adding additional filter criteria from aHrefs and SEOProfiler. We enable all of this in one simple to use interface where you can load up hundreds of thousands of domains and get the metric results. No need for a dedicated server, or expensive VPS, captcha’s, proxies or any of that nonsense that makes you spend your time configuring instead of finding and registering premium domain names.